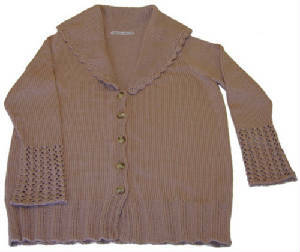 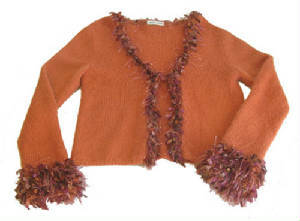 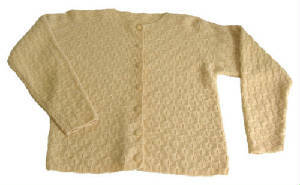 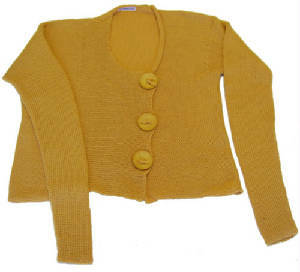 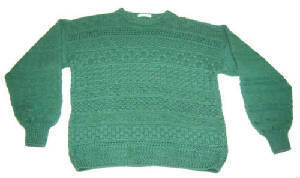 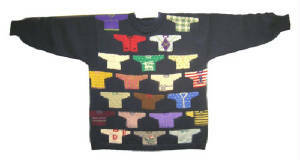 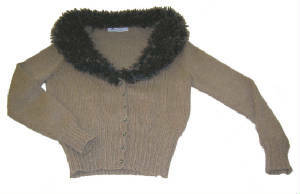 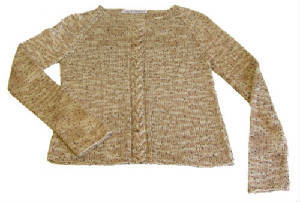 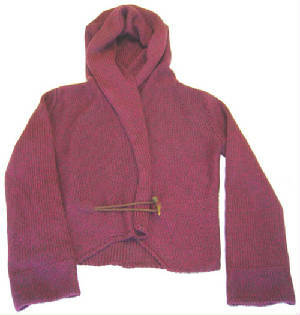 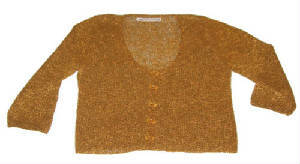 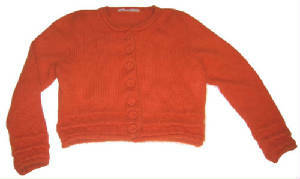 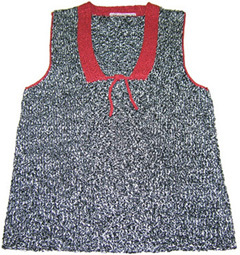 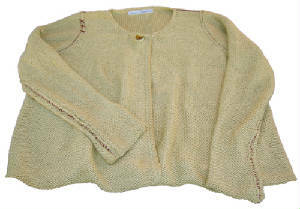 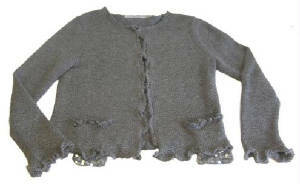 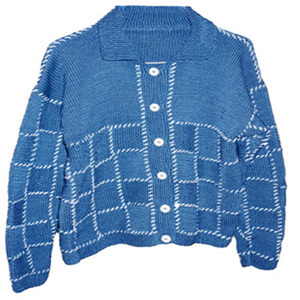 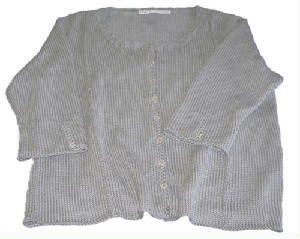 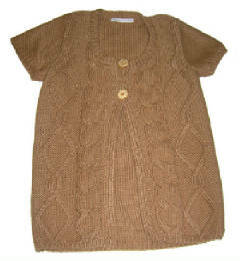 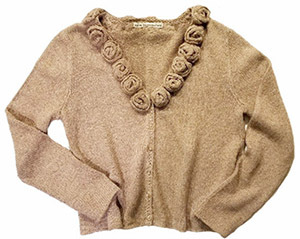 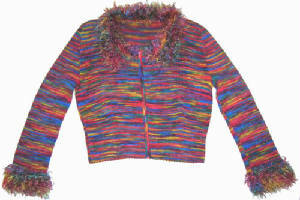 This page shows the exclusive designs for women's knit and crochet sweaters. 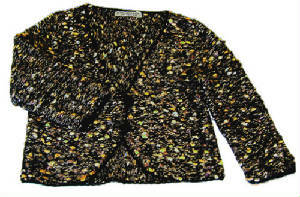 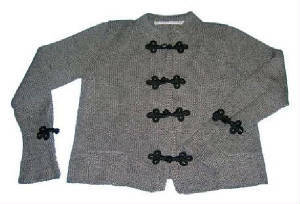 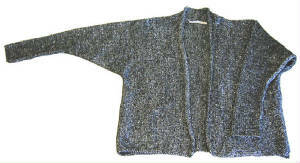 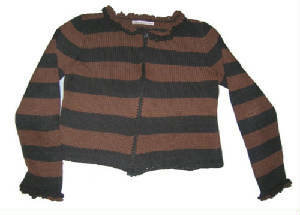 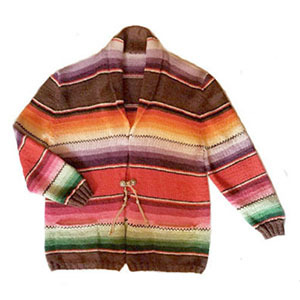 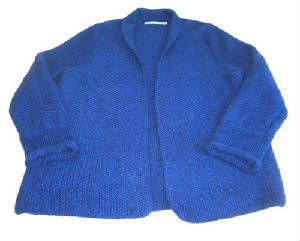 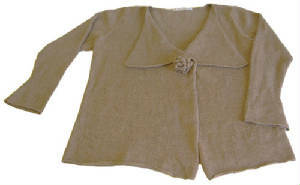 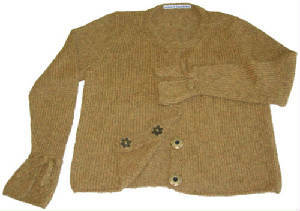 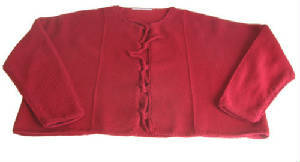 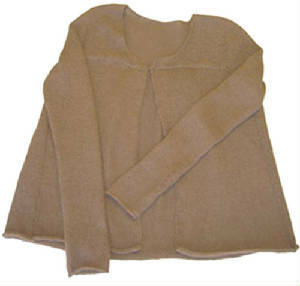 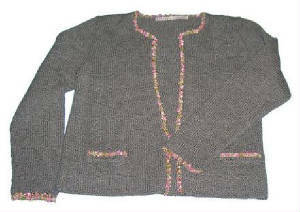 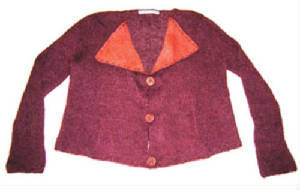 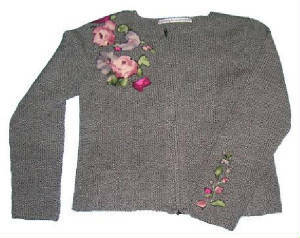 Included are pullovers, cardigans, vests and shrugs. 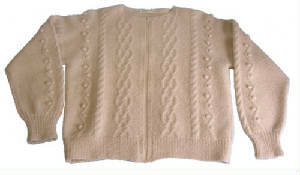 There are clearly written women's knit patterns available for all women's sweaters. 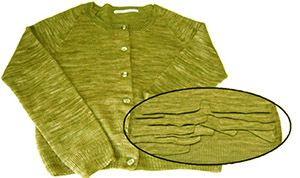 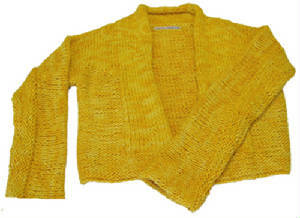 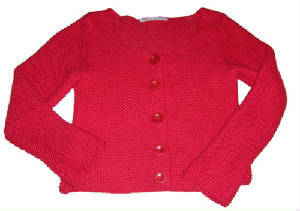 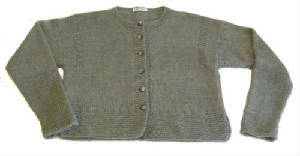 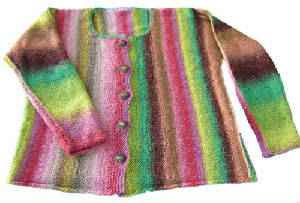 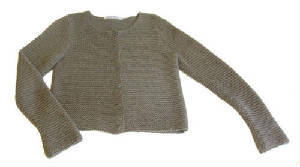 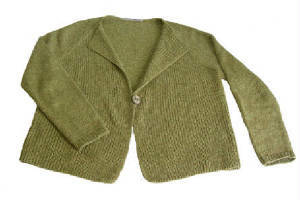 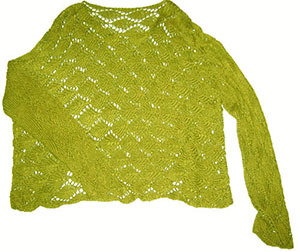 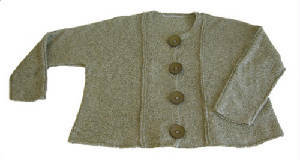 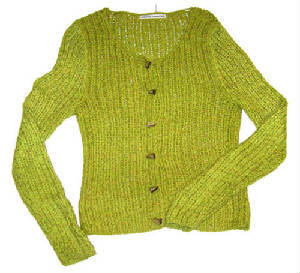 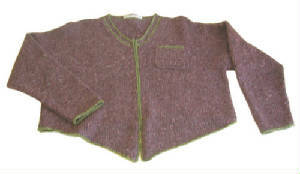 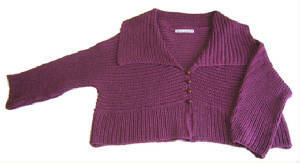 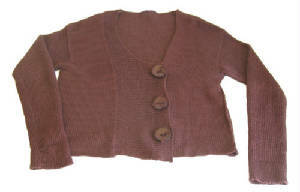 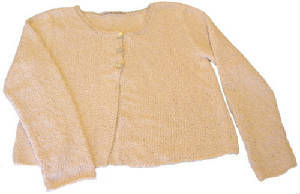 Knit kits for selected sweaters are available, and include free patterns. 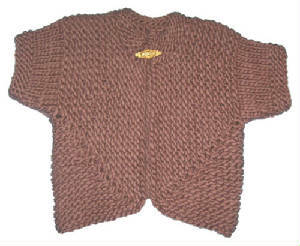 This sweater is also available as a kit.